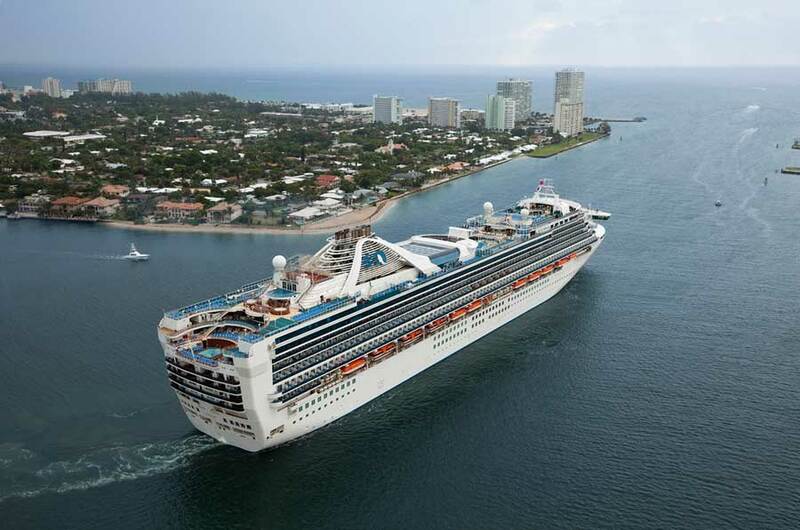 The Grand Princess cruise ship which is operated by Princess Cruises returned to Seattle, Washington yesterday due to an engine problem. According to KiroTV Not long after the 109,000 ton vessel departed Seattle the port side engine went dead at approximately 4:30 pm. As a result the large ship returned to port in Seattle accompanied by the US Coast Guard. The cruise did in fact keep passengers informed via its twitter account and responded to passenger tweets. The Grand Princess stayed in port for 4 hours while checks were made by engineers. @DavidMeers Hi David, our continued apologies for the delay. We look forward to sharing the beauty of Ketchikan with you. The Grand Princess was given the all clear for departure by the Coast Guard and the ship then departed Seattle at 10 pm. No news yet if the delay will affect the ships itinerary. The ship currently sailing a 7-day Alaskan voyage.